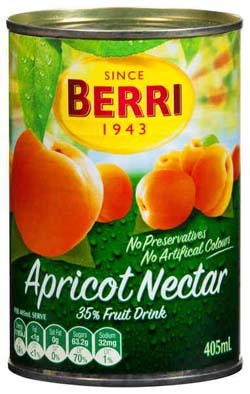 Adds flavour to many dishes including apricot chicken or can simply be a drink. This is one of my top 5 foods of australia that I miss in the UK!!! Ordered it to make our house Apricot chicken!! DELICIOUS!! will be ordering regularly for my apricot chicken fix.